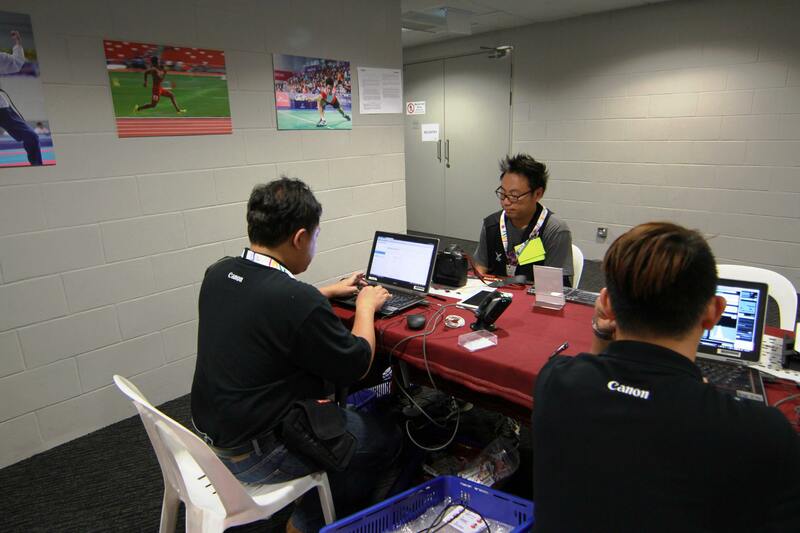 Swiftracker Enterprise Asset Management Software » Swiftracker in action at the 28th SEA Games Singapore 2015 ! Although the opening ceremony of the 28th SEA Games isn’t till tomorrow, a lot of real live action are already taking place. 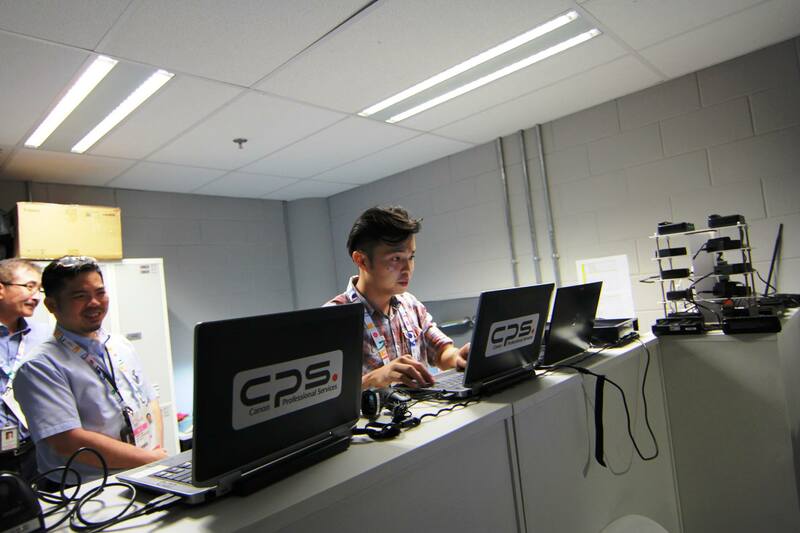 The team from Canon’s Professional Services (CPS) has already set up shop at the Singapore Sports Sports Hub. Throughout the Games they will be providing valuable and essential services to the scores of photo journalists from media outlets representing the 11 participating countries. Besides repair services, the team will also be providing loans of Canon equipment. Swiftracker is proud to be supporting CPS in this prestigious event. 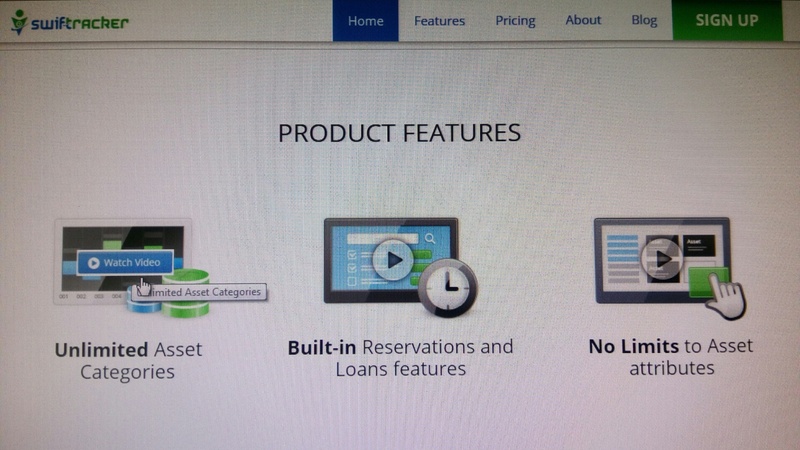 Swiftracker Asset Management System is being used by CPS to manage the service and repairs process as well as the equipment loans and returns. We have been working with CPS for the past few months in managing their day to day equipment reservations and loans operation. It’s a testimony to Canon’s trust in Swiftracker that they have decided to deploy it in this mission critical role.